The World Bank just approved the Business Environment and Entrepreneurship development policy loan that will go towards supporting the Tunisian government’s tireless promotion of jobs in the private sector, particularly for women and youth. This development policy loan is for $500 million and is meant to support key reforms that will promote a healthier economical environment for entrepreneurs in Tunisia, thereby increasing confidence among investors. This loan will also encourage more people to start their own businesses by making financing more readily available. This new financing was designed with the government’s five year plan for improving the economical environment for businesses in mind. This plan clearly prioritizes private sector and job growth, resulting in a healthier overall competition for businesses. It will also make financing more accessible to those who wish to go into business for themselves. The Ministry of Development and International Cooperation is responsible for overseeing the implementation and coordination of all reforms with other ministries. Abdoulaye Sy, who is a senior economist for the World Bank and leader of the program, stated that this new loan will assist the government in providing young entrepreneurs with a better chance of succeeding, particularly in the inner regions of the country. The private sector is a particular concern, and he expects the $500 million loan to help with that as well. He spoke passionately about the plan, also saying that the government’s operation is in line with their plan to provide increased financing to young people who are looking to start their own business from the ground up. Sy also stated that he believes these operations will help Tunisians to get the credit and housing financing they so desperately need. It will also help private credit bureaus to function more effectively. This program is one step in the Tunisian government’s plans to stimulate the economy with regards to entrepreneurial opportunities for many different people. It is the interior parts of the country that are in most need of this sort of action. The World Bank has recently supported a number of hackathon events across the nation, where young people in Tunisia used their technological talents and creativity to come up with technological solutions for improving the economic environment for women. 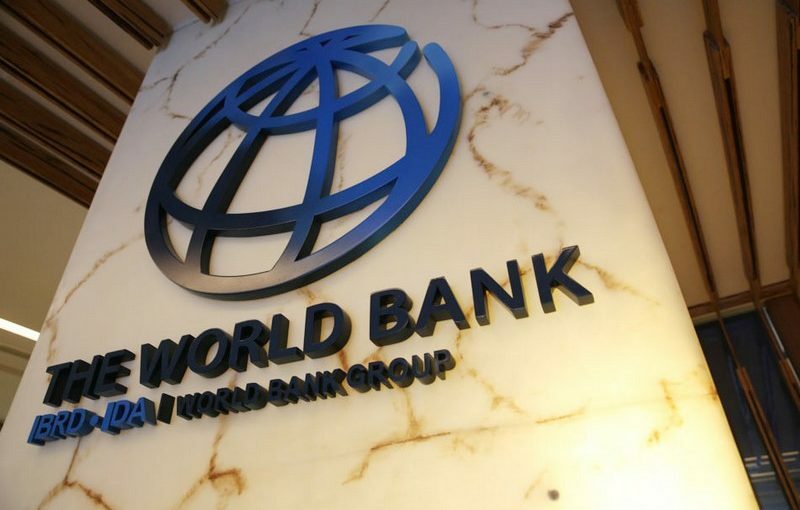 The World Bank has had it clear that they are also committed to providing financing for value chain development through a number of projects that will connect entrepreneurs with a wider global market. It will also support economic inclusion for financially strained women and youth who live in underdeveloped areas of the country. This new and considerably sized loan came shortly after the release of a $320 million tranche of Tunisia’s IMF loan by the International Monetary Fund after the government conceded to the acceleration of economic reforms for certain groups of people across the nation. While it’s true that Tunisia has been widely praised for its democratic transition after the 2011 uprising to unseat autocrat leader Zine El-Abidine Ben Ali, the country has fallen short with regards to economic reforms that could help with the creation of jobs. Historically, the World Bank has backed a number of Tunisian programs that were aimed at providing support for the private sector. The most recent example of this is the “hackathons,” which are organized by youth to develop effective and innovative IT solutions. Many financial experts believe that this massive $500 million loan from the World Bank will provide many young men and women throughout Tunisia with new entrepreneurship opportunities that they would not have otherwise had. One of the primary objects of this loan is to stimulate the private sector, which has been sluggish to say the least for quite a few years now. It remains to be seen the extent of the effects that this new loan will have with young people who are seeking to start their own businesses.